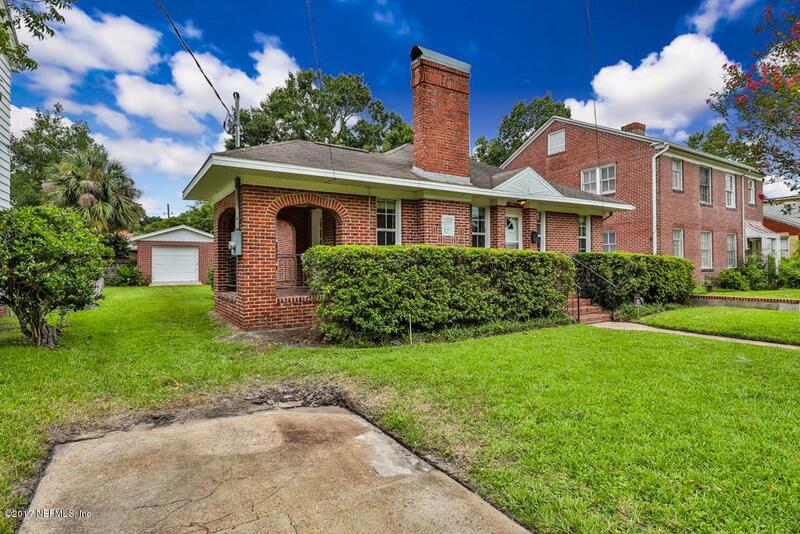 Adorable all brick San Marco Bungalow in Hendricks Avenue Elementary school district. 3 bedrooms PLUS an office/nursery. 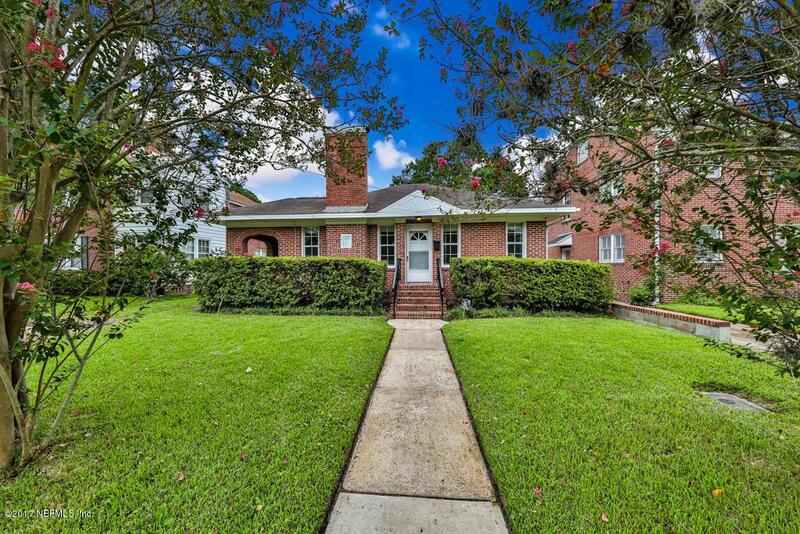 Just a 2 minute walk to Landon Park and San Marco square restaurants and quaint boutique shopping. 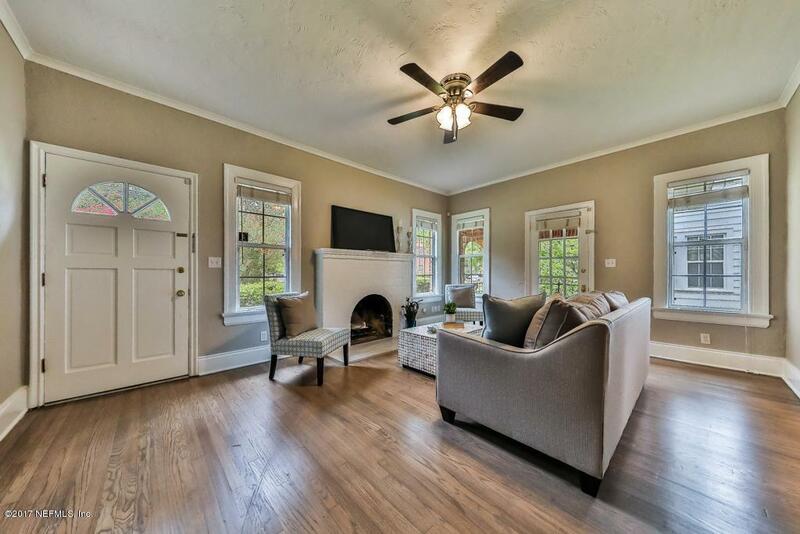 Completely renovated, spacious backyard, granite in the kitchen and bathrooms, stainless steel appliances beautiful refinished original hardwood floors. Backyard wood deck and separate covered patio. 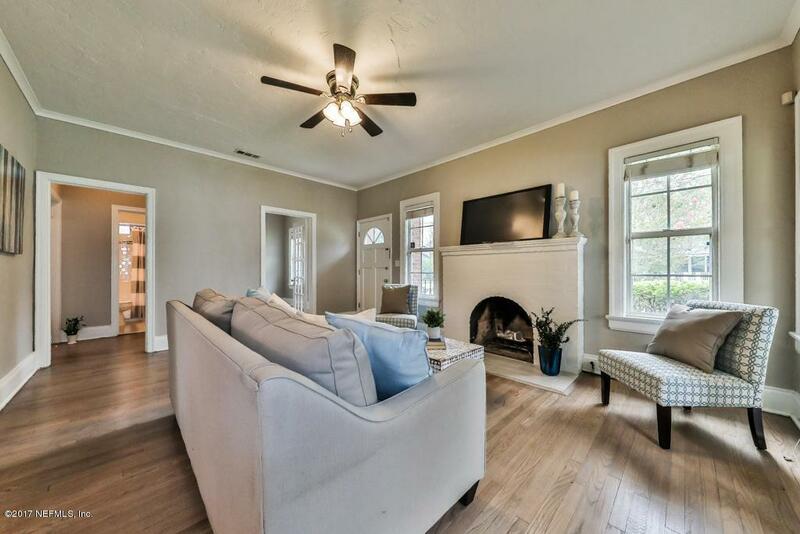 This home is part of the San Marco Preservation society. Listing courtesy of Keller Williams Jacksonville.